As public restaurant companies wind down their reporting of third-quarter results, signs of the industry’s direction are as unmistakable as flashing neon arrows. 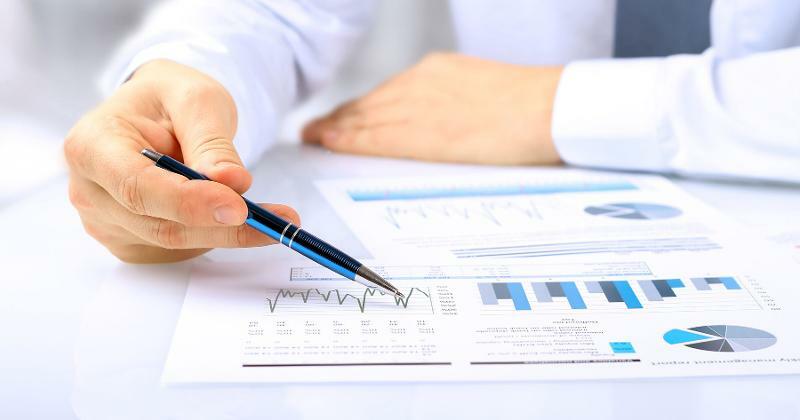 Here’s a recap of what was revealed by the flurry of financial updates, and what those indicators signal for the business as a whole. The July-through-September period was not a-flood with Cinderella stories. The outperformers in the third quarter, at least among limited-service brands, were the big feet of the industry, the titans enjoying enough heft to command attention for what they were doing differently. 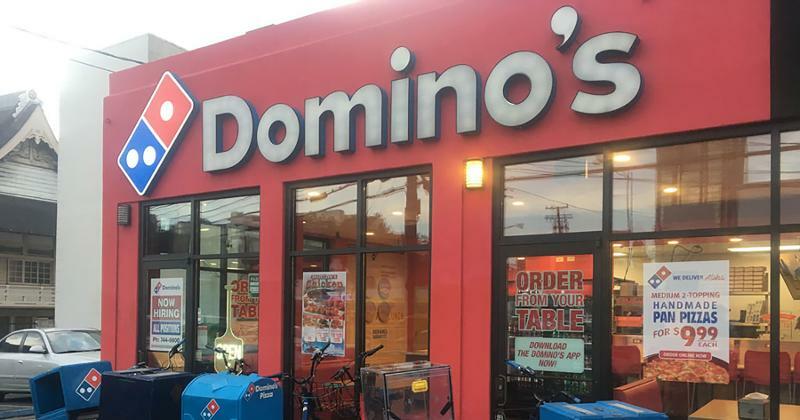 Topping the list of achievers—again—was Domino’s, with an 8.4% rise in same-store sales. Again, management attributed the outperformance to investments starting a decade ago to differentiate the brand. Virtually all of the burger giants killed it, from McDonald’s (U.S. comps of 4.1%, and positive traffic for the first time in a stretch) to Burger King (7.5% comps for the system’s largest franchisee, Carrols Corp.) and Wendy’s (2.2% comps). Back at No. 12 on the industry sales ranking, Sonic suffered a 3.3% decline in comps for the quarter ended Aug. 31. Even Starbucks was slowed by “headwinds,” the euphemism universally adapted to describe the industry’s struggles. For any other concept, a 3% rise in comps would have had investors turning cartwheels. 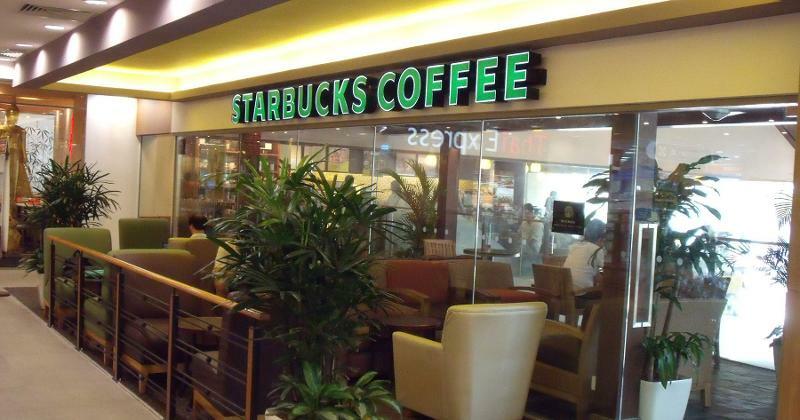 But this is Starbucks, a brand that raised eyebrows with a mere 5% rise the prior quarter. Other brands at the high end of limited service would have relished those numbers. Chipotle Mexican Grill, once the poster concept of the sector, mustered just a 1% comp increase, despite easy comparisons. Noodles & Co. posted a net loss of $8.3 million on a 3.5% slide in same-store sales. Zoes Kitchen’s comps slipped 0.5%, and the usually high-flying Habit better-burger chain posted a 0.2% dip for company stores. And then there’s Pie Five, the fast-casual pizzeria run by Rave Restaurant Group. The brand’s slide continued with a 17.3% plummet. 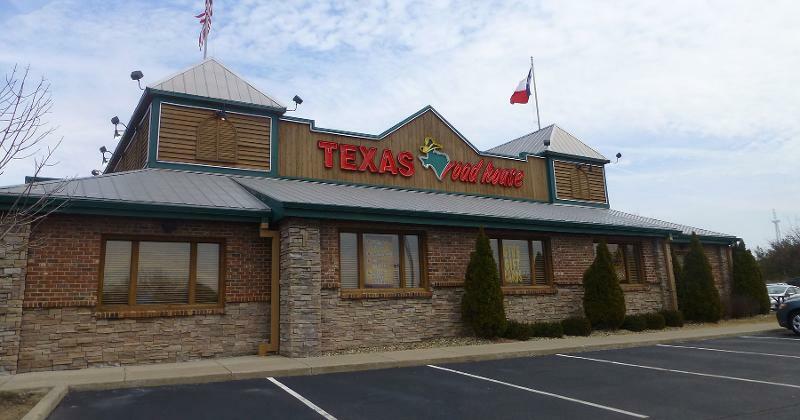 The full-service sector could be readily divided on the basis of performance into two camps: Texas Roadhouse and most of Darden Restaurants’ brands, which did remarkably well; and every other player. Roadhouse continued to make the case that it’s a candidate for steroids testing. Same-store sales rose 4.5% for company units and 4.7% for franchises. Olive Garden’s turnaround slowed, with comps rising by 1.9%. But its sister brands within the Darden fold posted stronger results, ranging from a 2.6% gain for the company’s next-largest brand, LongHorn Steakhouse, 2% for The Capital Grille, and 2.5% for Eddie V’s. At the other extreme was a segment leader, at least in size. Chili’s suffered an 8.1% drop in traffic, which dragged down comps by 3.5%. Other standout negative results were aired by Del Frisco’s Restaurant Group, whose declines ranged from 1.1% for its high-end steakhouse, Del Frisco’s Double Eagle, to 5.4% at its lowest-ticket brand, Del Frisco’s Grille, and 7.7% at Sullivan’s. All of Bloomin’ Brands’ casual operations except Outback Steakhouse saw declines, ranging from 1% for Fleming’s to 4.3% for Bonefish Grill. Outback eked out a 0.6% gain. 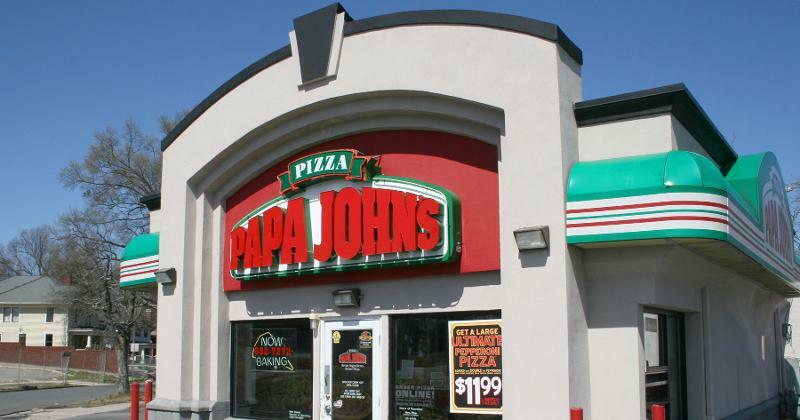 Financial analysts zeroed in on two matters relevant to the results—or maybe not: chicken wing prices, and, because of Papa John’s assertions, how NFL viewership and customers’ interest in all sporting events had affected traffic. What they heard from chain executives varied as widely as the brands themselves. Wingstop said it was feeling little pain on both fronts, while Papa John’s blamed the fallout from the ongoing controversy of NFL players refusing to stand during the national anthem as the main reason for its sales headwinds.